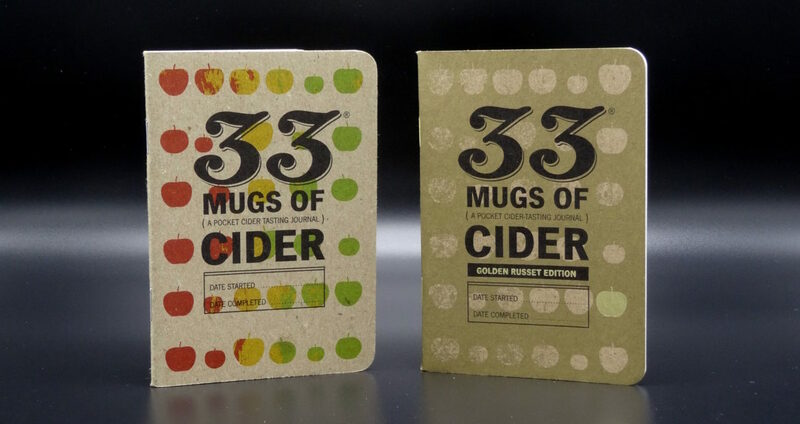 Home>Features>Review: 33 Mugs of Cider Tasting Notebook by 33 Books Co.
Review: 33 Mugs of Cider Tasting Notebook by 33 Books Co.
Sampling and reviewing ciders sounds like a fun and easy task. Well, the fun part is most definitely accurate but there are times the job is not so easy. 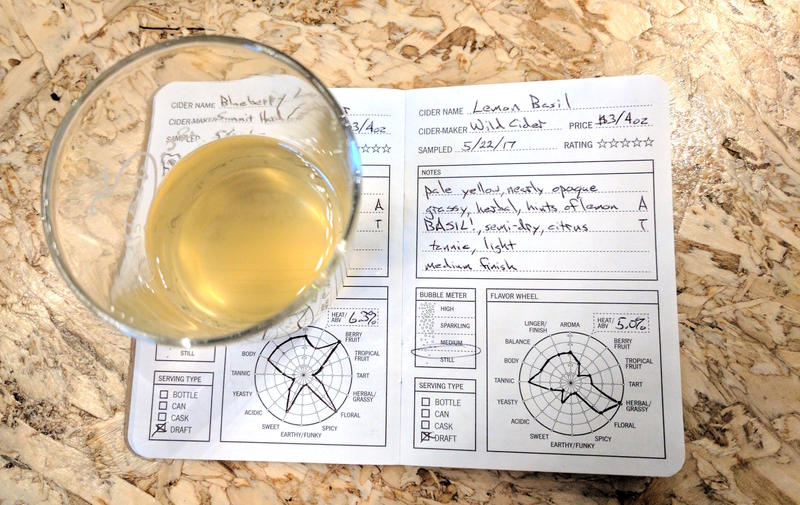 Every time I found myself in a cider tasting room or taproom, with a flight of ciders in front of me, I struggled to find a quick and easy way to get a photo of the cider and record my thoughts. 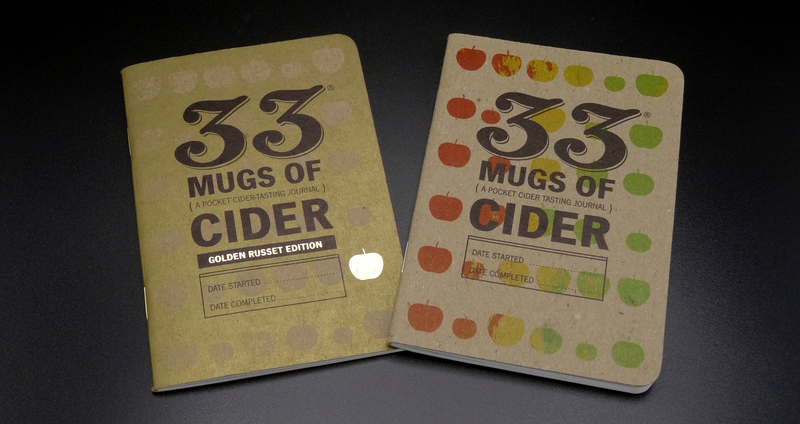 That is, it was a struggle until I found 33 Mugs of Cider (A Pocket Cider Tasting Journal) from 33 Books Co. They offer a varied assortment of tasting journals covering everything from cider, beer, wine, oysters, cigars, salumi, and beyond. 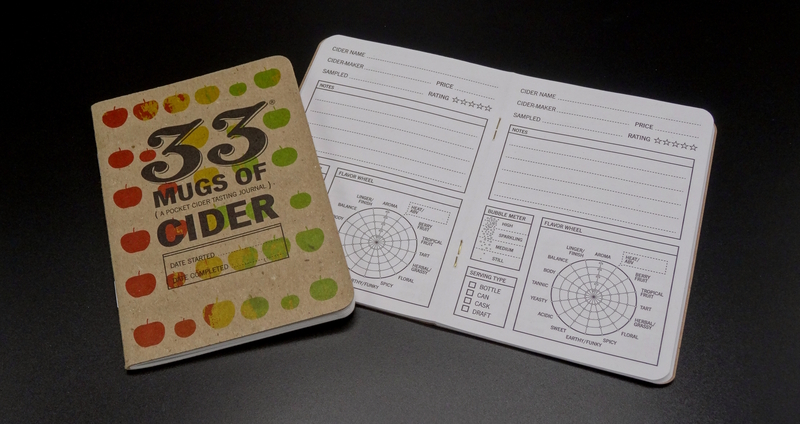 The 33 Mugs of Cider tasting journal is conveniently sized to fit perfectly in your back pocket and is just thick enough to be useful but not so thick that you actually notice that it's in your pocket. The cover is a heavier card stock that, in my experience, holds up well to a lot of abuse. For those who are concerned with paper and printing's impact on the environment, the books are made with 100% recycled papers and the printing is done using a soy-based ink. 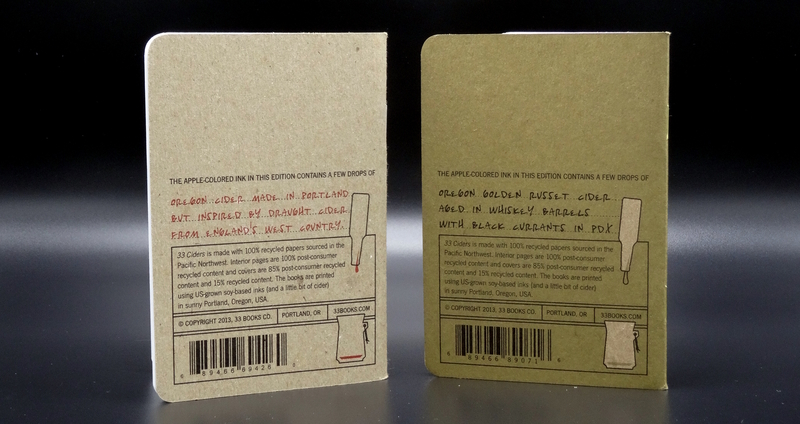 Adding to the charm of these books, a small amount of cider is added to the ink and the type of cider used is noted on the back cover. They also offer a limited Golden Russet Edition which is finished with a gold metallic ink containing a little bit of real Golden Russet cider. The Golden Russet Edition is also set apart by gold foil applied to the front cover and the nice subtle touch of gold staples. Let’s start with some of the things that I like about the journals. As mentioned above, the size of the book is perfect and is a no-brainer to keep with me anytime I’m out and plan on drinking cider. The single-page format is concise and to the point. It has dedicated spaces for all of the pertinent details - cider variety, cidery or cidermaker, carbonation and general tasting notes. 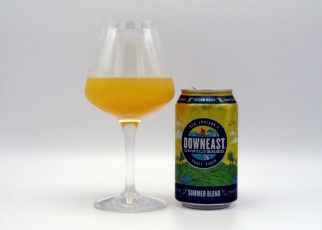 Every page has a connect-the-dots flavor wheel which, once completed, provides a shape that can be compared to other ciders. This becomes especially interesting when you compare the reviews of two or three similar ciders (e.g. 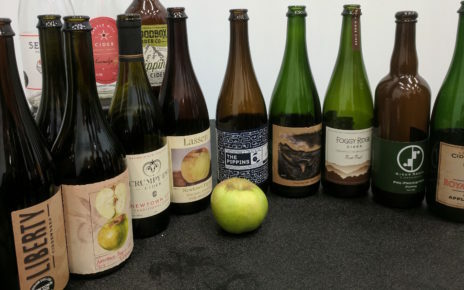 hopped ciders, bourbon barrel aged ciders, etc.) 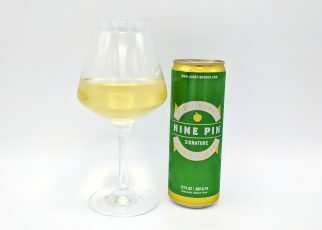 from different cideries. One of my favorite features is simply that it is printed using white paper. Taking good photos of ciders that truly convey the color and clarity is important to me. When I am away from home and my photo booth, it can be difficult to get good photos. There are a myriad of reasons contributing to that problem: low lighting, dark backgrounds, multicolored backgrounds, limited space available, and many more. I’ve found that the white pages in the book make a great backdrop for photos. 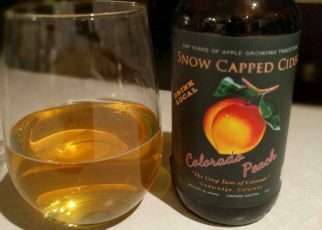 The cider shows its color well against the white and the photos can be white balanced in the instances where the lighting had an amber hue. What’s a review without a few criticisms? There are a few things that I would change about these books. Above, I praised the layout of the pages and I stand behind that. However, for my personal preferences, I find the notes section to be limiting. Maybe the line spacing could be reduced; I could also envision a “Professional Edition” like is offered for beer which is a little larger in size, allowing more notes. I think there would be value in having a fold-out front cover, similar to the 33 Bottles of Beer - Professional Edition. I love the idea of a color scale across the top of the page. 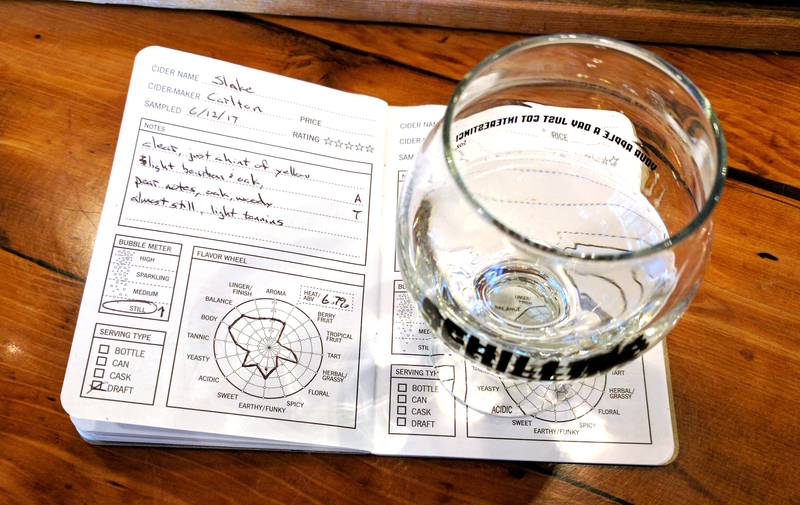 However, instead of a table of values for beer styles, I envision a traditional flavor wheel similar to what we included in our guide to understanding hard cider reviews. I’m going to mention something I praised above again. 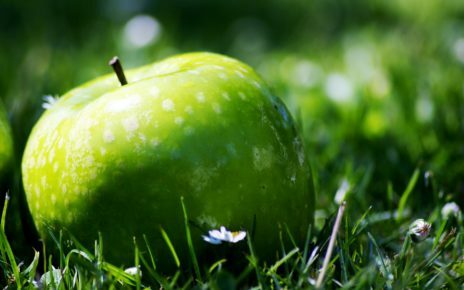 There are times that the flavor wheel doesn’t have the categories to capture some of the unique aspects of a particular cider. The ABV spot on the wheel could be better used in my opinion and relocated elsewhere on a page. Similarly, I think the sweetness spot on the wheel could be better utilized with another descriptor if a sweetness scale was instead included near the bottom of the page, similar to the 33 Bottles of Champagne review book. This is a really ticky-tack critique, but I’d like to see changes made to the bubble meter. 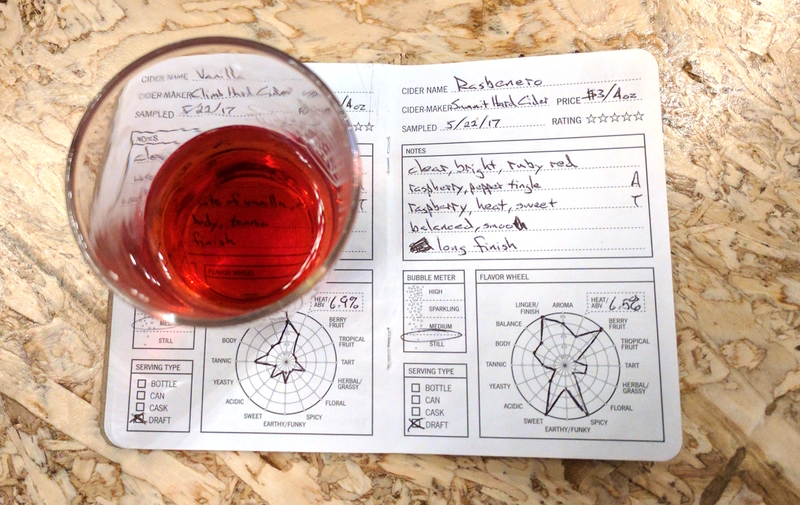 I frequently find myself trying to record ciders as being somewhere between still and medium on the scale. The bubbliness of a cider is a somewhat subjective measurement. Maybe I just need to adjust my interpretation to make this scale work for me. Overall, I’m a fan of 33 Mugs of Cider tasting journals. The size is such that there’s no reason to not keep one with me at all times and it forces me to conform each review into the same format, which helps me when I flip through my reviews. Disclaimer: I was provided with a free copy of the Golden Russet Edition in return for my honest review. All thoughts and opinions expressed herein are my own and were not influenced by 33 Books in any way. 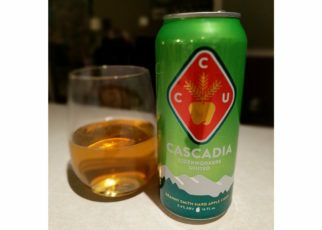 The normal/standard/typical copy of 33 Mugs of Cider was purchased by HardCiderRevews.com at full price. 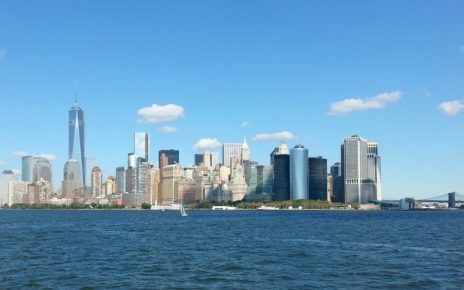 Any purchases made through links on this page may result in a commission from Amazon.